A true Colorado classic. Reggae and its roots: Ska, Rock Steady, Dub, Dance Hall and more. 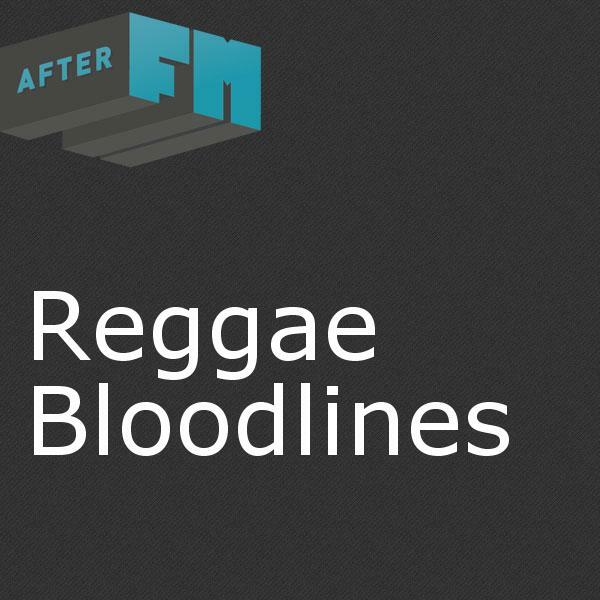 The second longest running Reggae show in the U.S.